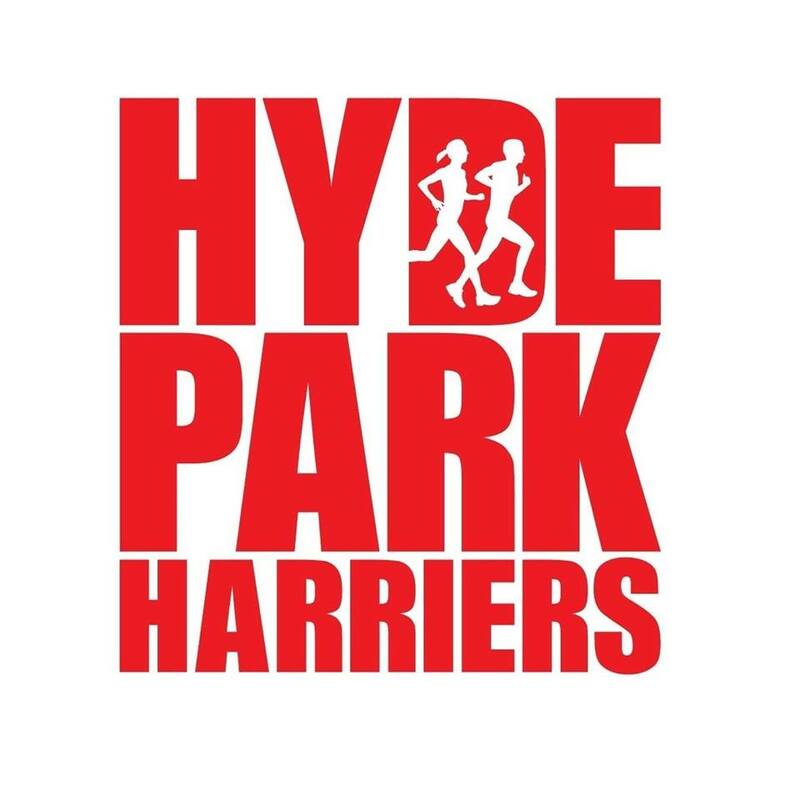 There were 67 Hyde Park Harriers out parkrunning across 26 different venues this week. There were three international parkrunners amongst them. These were Maika Ohno at Bois de Boulogne in France; Tom Elcock who continued his tour of parkruns associated with film locations with his visit to the scenic Inch Beach parkrun on the south west coast of Ireland between Dingle and Tralee that has been used for scenes in the films Ryan’s Daughter; Excalibur; Harry Potter and the Half Blood Prince; and Star Wars: The Last Jedi amongst many others; and Alys Griffiths who added Malaysia to the list of HPH parkrun countries with her run at Taman Pudu Ulu park in Kuala Lumpur and was also first female finisher to boot in a time of 25:02. Inch Beach was also a new Hyde Park Harriers parkrun venue. There were two other first finishes by Hyde Park Harriers. These were by Amy Young at Aviemore in 19:17 and by Robert Howard at Widnes in 18:10. Amy was up in Scotland to run in the Loch Ness Marathon on Sunday. Running a really fast parkrun the day before a marathon seemed to do her well as she finished the marathon in 3:02:59 and was fourth female finisher. Awesome running. There were 10 parkrun PBs this week. These were by Steve Milne in 25:48 at Bushy; Gary Grant in 19:33 and Chris Worfolk in 22:06 at Woodhouse Moor; Steve Rhodes in 21:08; Emma Brown in 22:21; Jo Rhodes in 23:52; Matilda Rhodes in 26:03; Lizzie Coombes with 26:59 and Claire Hougham with 29:19 at Bramley; and Tobias Adkins with 19:08 at Armley. Vicky Houghton did her 249th parkrun this week at Middleton Woods, so just one more to go to get into the parkrun 250 club. Top Age Grade% by the ladies was 76.75% by Amy Young at Aviemore and for the men was 72.84% by Mike Gallagher at Woodhouse Moor.